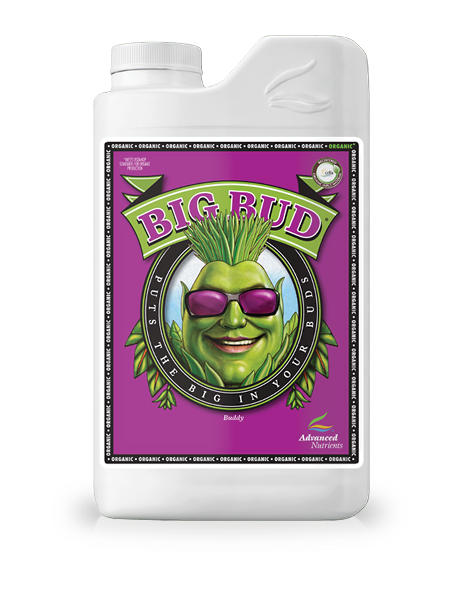 Big Bud can be used as a stand-alone bloom booster and you will see [a bigger yield] as a result. [However], our research indicates that using our bloom booster series (Bud Ignitor, Big Bud, Bud Candy and Overdrive) will result in even larger and [higher quality yields]. 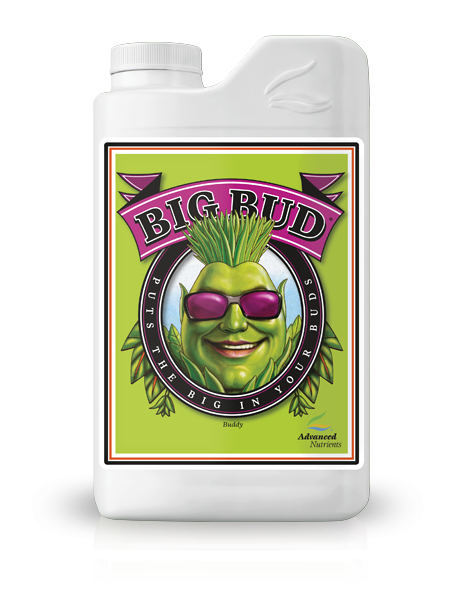 Our scientists have designed customized programs for each of our base nutrients so you use Big Bud as directed by the base feeding chart and get bigger [yields] with no worries about nutrient burn. When you use Big Bud as part of [our Advanced Nutrients system], it is configured to balance pH and PPM to optimum levels so you don’t have to be concerned about them. Depending on your [plants genetic qualities], growing conditions and [how many of our Advanced Nutrients products and additives], you could see as much as 27% increase in [yield] from Big Bud.